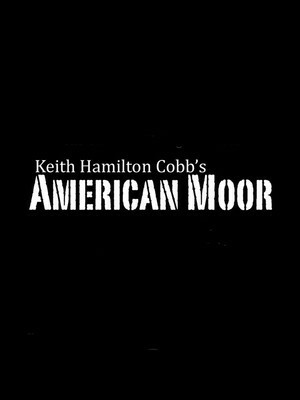 Written and performed by African-American actor Keith Hamilton-Cobb, American Moor is a stunning play that uses Shakespeare's Othello as a metaphor to explore the experience and attitudes of black men in America. 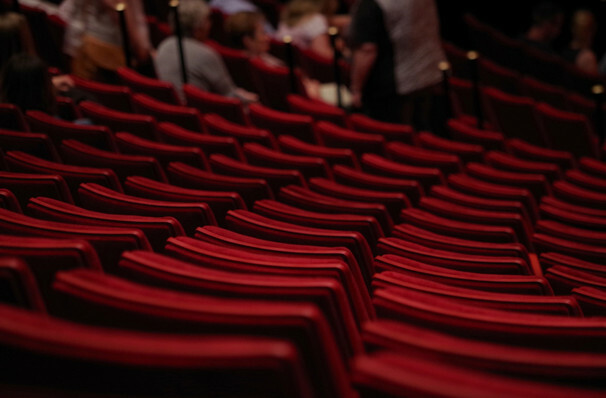 Intelligent, funny and heartbreaking, it is an 85 minute play in which the actor talks openly with the audience about race, interaction, theatre, and love. American Moor won the 2015 AUDELCO Award for Outstanding Solo Performance and has been recognised for its influence by the Folger Shakespeare Library which now holds a copy in its permanent collection. Keith Hamilton-Cobb is best known for his role as Noah Keefer in All My Children (ABC), but has acted in many stage productions including Hamlet, Coriolanus, and David Mamet's Race. This performance is followed by a post-performance discussion led by Michael Witmore, Director of the Folger Shakespeare Library. Seen American Moor? Loved it? Hated it? Sound good to you? Share this page on social media and let your friends know about American Moor at Emerson Paramount Center. Please note: The term Emerson Paramount Center and/or American Moor as well as all associated graphics, logos, and/or other trademarks, tradenames or copyrights are the property of the Emerson Paramount Center and/or American Moor and are used herein for factual descriptive purposes only. We are in no way associated with or authorized by the Emerson Paramount Center and/or American Moor and neither that entity nor any of its affiliates have licensed or endorsed us to sell tickets, goods and or services in conjunction with their events.